Many organizations find it difficult to train their globally dispersed workforce and engage them in the learning. 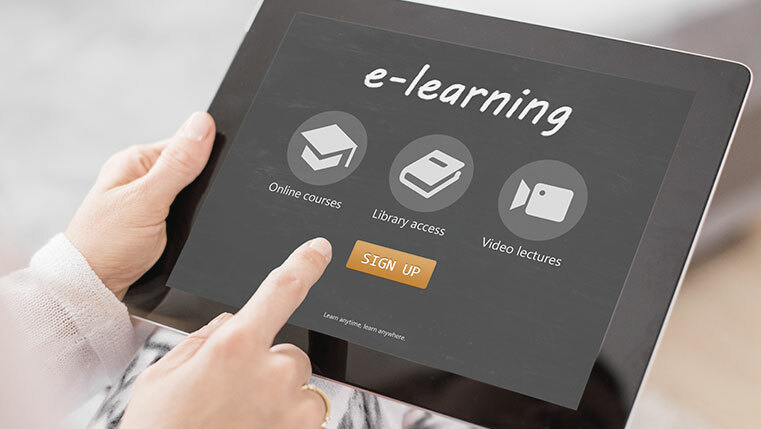 In this case, e-learning has proven to be a viable solution, but how would you deliver an immersive e-learning experience to your learners that motivates them? Check our infographic to know a few amazing tips that’ll help you provide an immersive e-learning experience to your employees.